Welcome to the monthly meeting of the io9 Book Club. 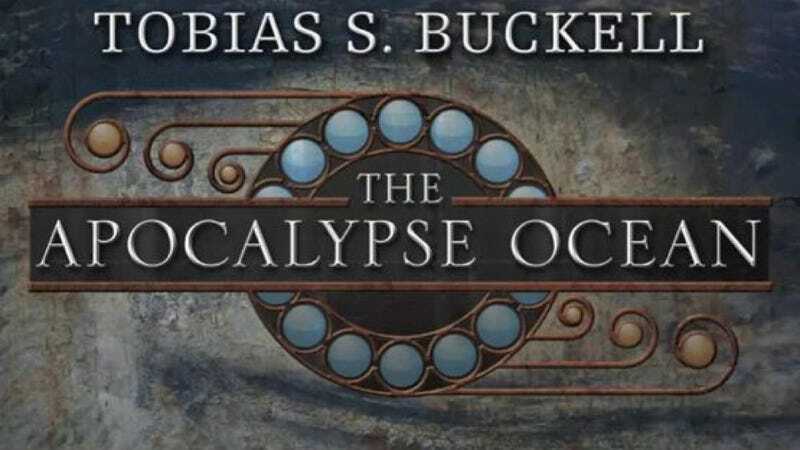 In March, we read The Apocalypse Ocean, by Tobias Buckell. Jump into comments to get started talking about it! For those unfamiliar with the io9 book club, here's how it works: You read the book. We create a special book club post on io9 when the meeting is in session. That would be the post you're reading right now. Then everybody talks about the book in comments for a few days, starting right now. We are hoping Buckell will stop by later this week or early next to talk with us about the book. I'll post a call for questions for him soon! So, what did you think of The Apocalypse Ocean? Want to get a head start on our next book? In April, we're going to read Alaya Dawn Johnson's new novel, The Summer Prince, a scifi/fantasy tale that is already getting rave reviews. We'll meet May 7 to discuss it, and we hope Johnson will join us later that week for a discussion!